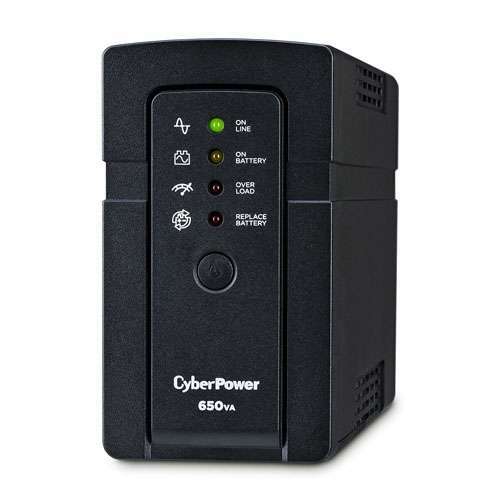 Provide backup power to your important devices especially during sudden power interruptions through the CyberPower RT650 UPS. 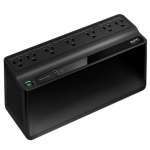 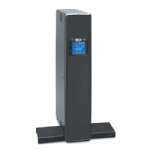 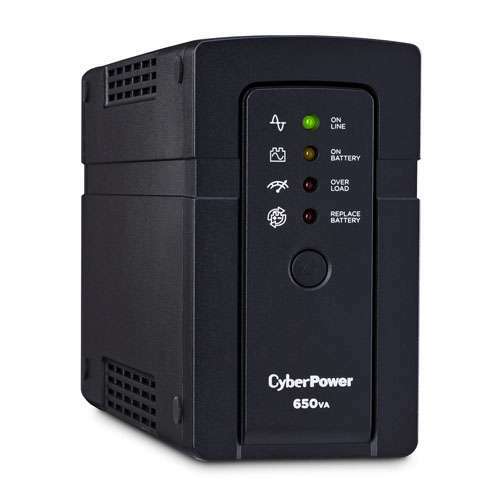 The RT650 UPS from Cyberpower is a mini-tower UPS with standby technology and comes perfect for providing both battery backup and surge protection for your valuable electronics like kiosk computer systems, credit card machines and receipt printers. 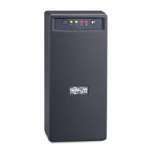 With a capacity of 400W/650VA, it delivers the sufficient backup power you need to be able to save the most important data and finished pending tasks. 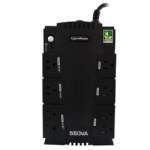 With 6x NEMA 5-15 outlets, it lets you connect more devices to it all at once. 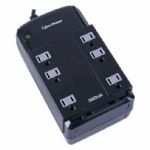 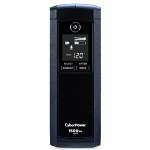 Furthermore, the CyberPower RT650 also comes with a 12V/7Ah internal battery which is user-replaceable and offers a half-load runtime of up to 10min at 200W. 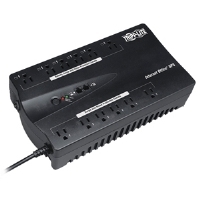 Meanwhile, a surge protection rate of 480J helps prevent power spikes from causing irreparable damage to your electronics. 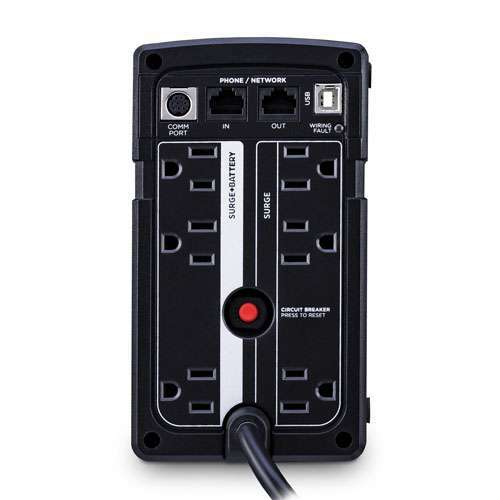 It also includes EMI/RFI filtering that shields against line noise, an HID-compliant USB port for connecting the UPS to a computer running PowerPanel Personal and an MD-8 connection that can be used for dry-contact relays. 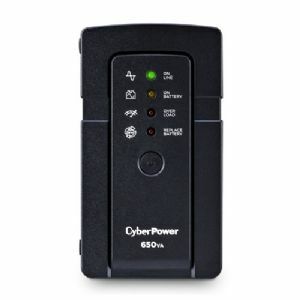 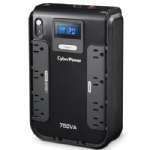 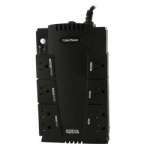 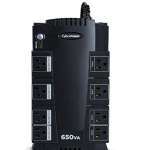 Purchase the CyberPower RT650 UPS today only here at TigerDirect!